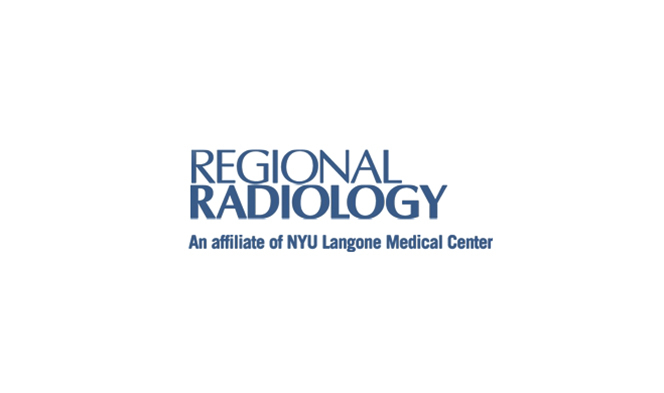 Regional Radiology, our main campus, located across from Richmond University Medical Center (RUMC) - Staten Island Region at 360 Bard Avenue. 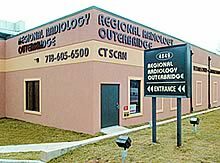 Regional Radiology Outerbridge, at 4849 Arthur Kill Rd. 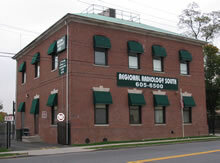 Regional Radiology South, our second major site, at 3917 Richmond Avenue. 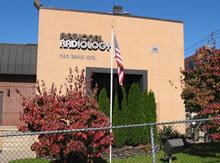 We also provide radiology services at Richmond University Medical Center (RUMC). Sunday and extended evening hours available by appointment.